I’ll be the light in the dark if you lose your way. I’ll be your voice when you don’t know what to say. 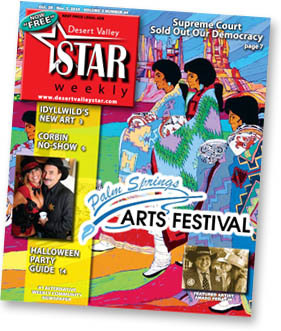 The Desert Valley Star, in the Coachella Valley, published several of my images in their current issue, on newsstands now! 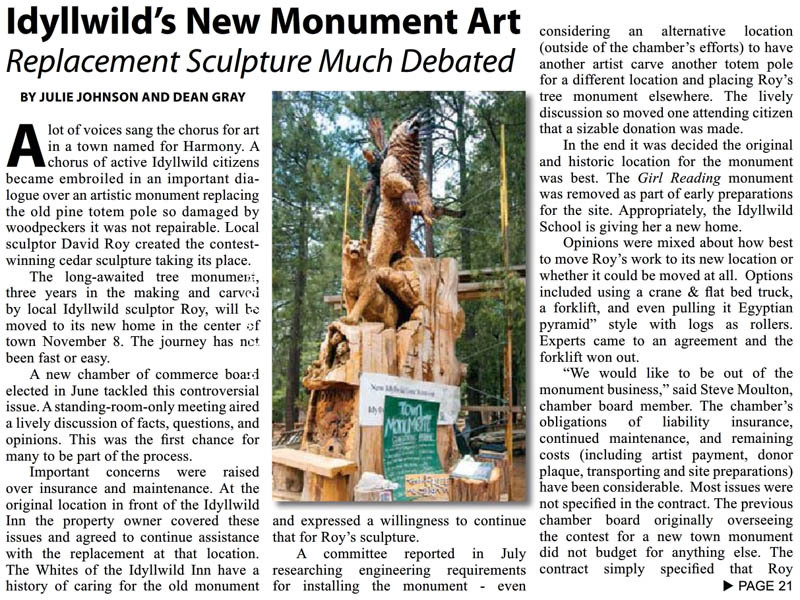 The Idyllwild Monument is set to debut in it’s permanent location, in the center of town, on November 8th. 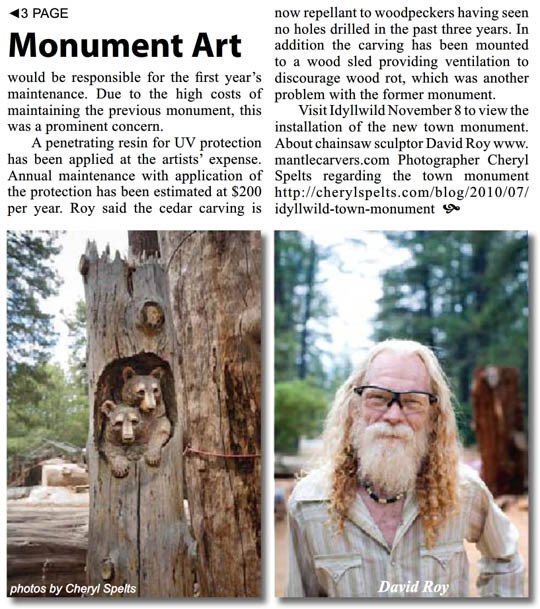 My images of both the monument and David Roy, the artist, are used in companion to a story that begins on page 3, and continues on page 21. 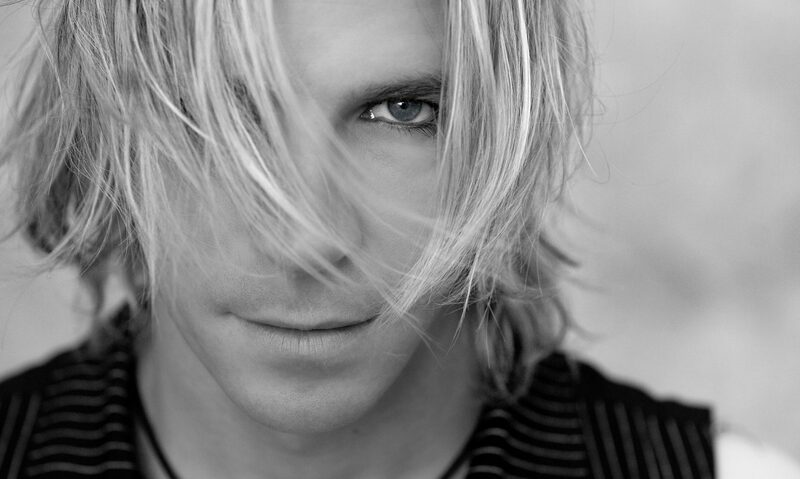 It’s a really good looking weekly publication – and it’s fairly new – it debuted in 2008. So pick up a copy in print, if you can! They also have the full issue available online at http://www.mygazines.com/title/5568.